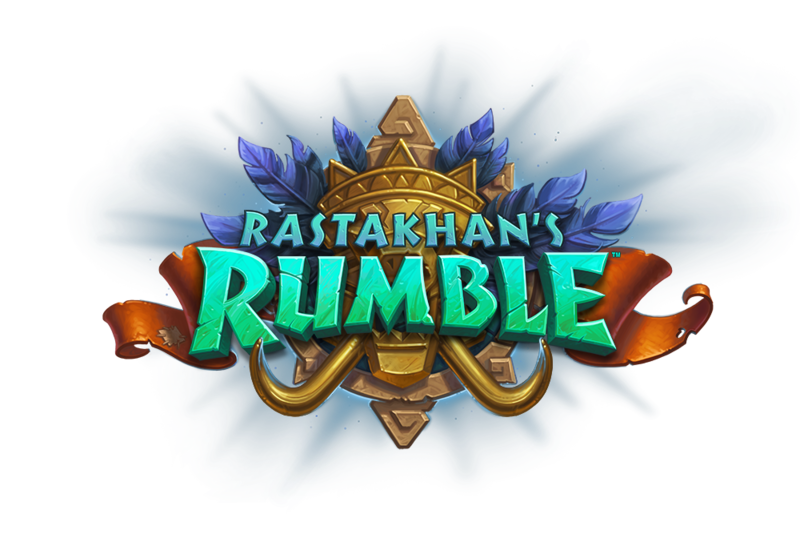 This week we break down the neutral cards from Rastakhan’s Rumble while also discussing the new changes to Hearthstone esports, the Rastakhan’s Inn-vitational, and our thoughts of the set 24 hours after release. Discussion: Initial impressions of the set, after first 24 Hours? Conquest, Best of 5, Bring 3 Decks – One deck must represent the Loa they represent. Welcome back Gladiator! Build a deck for Standard format this time and compete for Glorious Prizes.